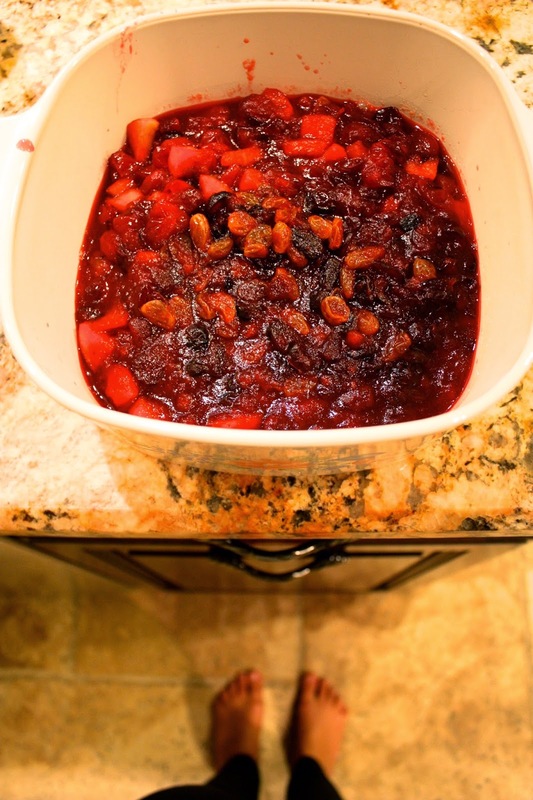 Another side that is absolutely incredible and delicious is cranberry sauce. 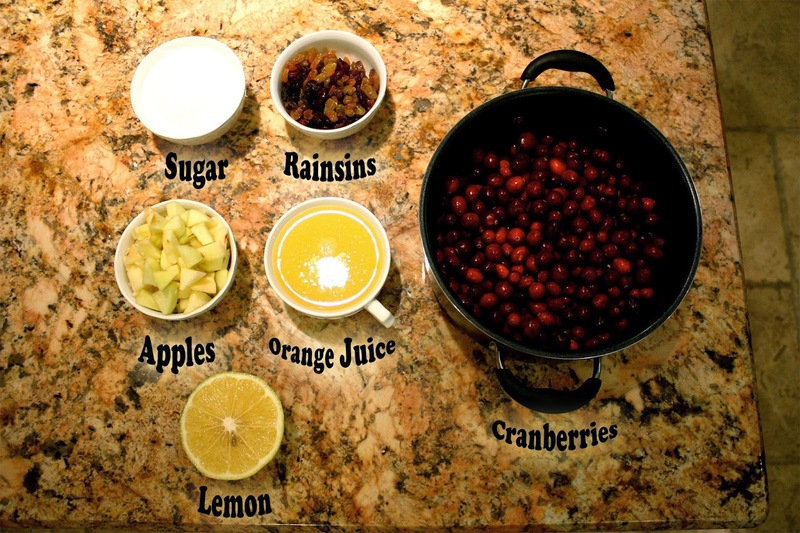 Using fresh cranberries this recipe is sweet and tart. In a typical Thanksgiving dinner, most of your side dishes have a more salty taste; this sweet potato casserole and cranberry sauce sweeten up your meal.